Acne Studios is a thoroughly modern fashion brand that is based in Stockholm, where it was launched in 1997 by a media agency who made 100 pairs of jeans to gift to friends. Since then it has moved from a denim label to become a high-fashion brand that shows collections in Paris and has shops that look like art galleries. It is inestimably cool, known for its oversized silhouettes and powder-pink shopping bags. With the rise in street fashion, the brands popularity and status continues to grow. 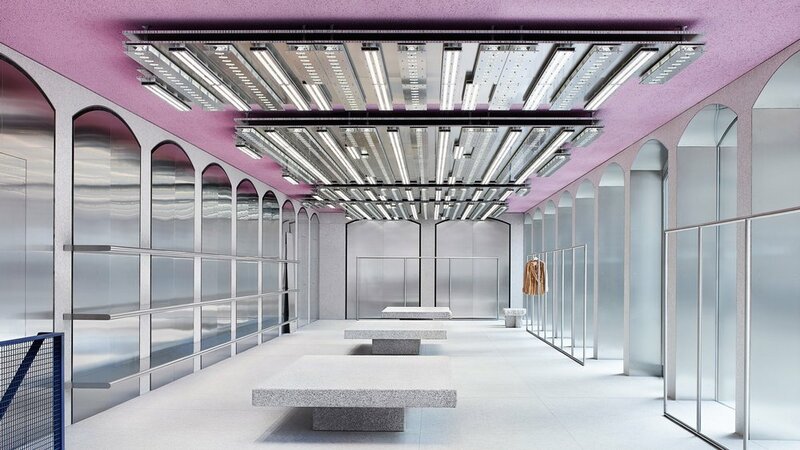 Last year the brand opened new shops in cities including Sydney, San Francisco and Milan and some are suggesting it is on the brink of joining the league of “luxury” brands. For Monocle's upcoming February edition, the magazine spoke to Acne Studios' executive chairman Mikael Schiller about his business plans, retail strategy and their famous pink shopping bags.